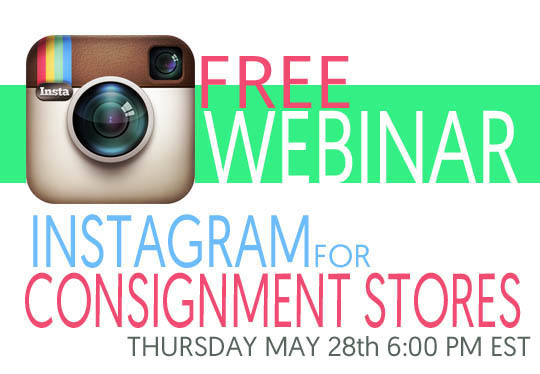 We are proud to announce our first free webinar on how to use Instagram to promote your consignment business. Instagram allows the consignment store owner the ability to interact with their loyal customers while reaching out to new ones and promote their new inventory to increase sales and foot traffic. The webinar will cover creating engaging content, contest and promotion ideas, and much much more. To sign up for this free webinar CLICK HERE, or for more information send us an email at info@ricoconsign.com or give us a call at 208 366 4297.